Last edited by Snookie : 12-23-2013 at 05:16 PM. 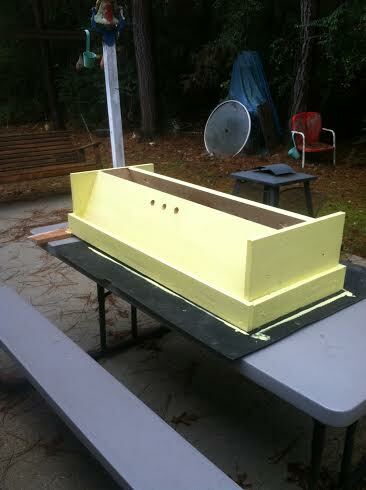 Got the Swarm Trap(miniature Top Bar Hive) 98% Completed and the Large Top Bar Undergoing the last of three coats of paint on top of a coat of primer! 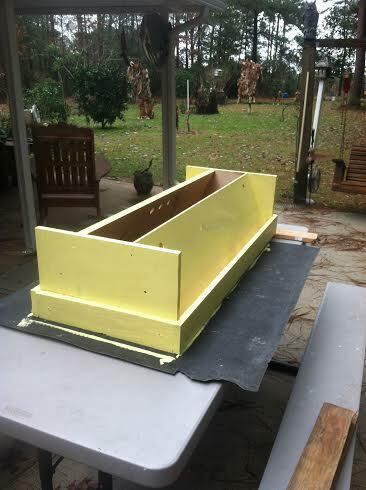 The Bee Keeping addiction I seem to have now even has me making a couple of Barrel Type Top Bar Bee hives. I bee wanting some honey...good going..